Fundraiser for Theodora Heintz by Judy Ritterman : NYMHCA's 40th Anniversary! 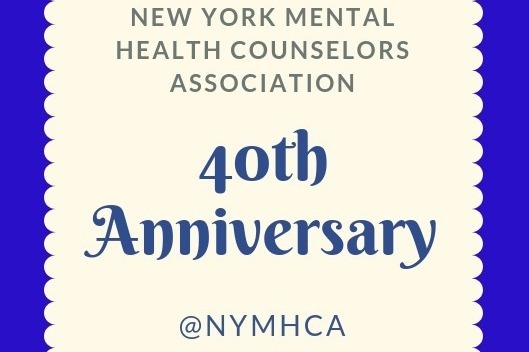 We are celebrating NYMHCA's 40th anniversary working on behalf of the Mental Health Counselors of New York! Help us to continue our work to advance the profession by making a donation. We need your help to ensure that we can continue to help advance the profession through our advocacy efforts! 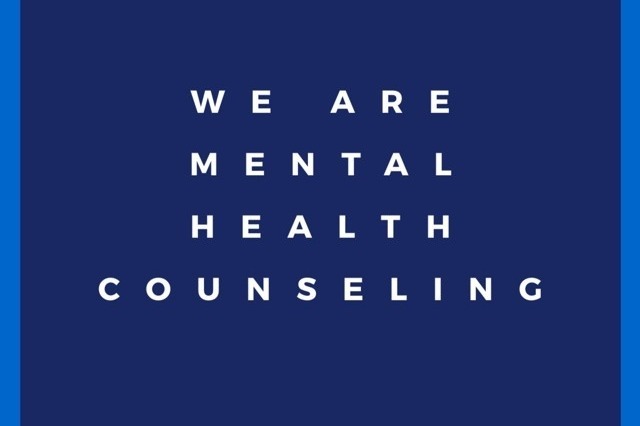 The New York Mental Health Counselors Association is the leading advocacy organization representing the clinical mental health counselors of New York State. There are 10 regional chapters of NYMHCA in Buffalo/Niagara, the Capital Region, Central Region, Greater Rochester Area, Hudson Valley, Long Island, Metro New York, Staten Island, Rockland and Westchester. Although our parent organization, AMHCA, now reports that 40% of all mental health services are provided by mental health counselors, this was not always the case. In 2002, NYMHCA was largely responsible for the passing of a bill that licensed mental health counselors here in New York! Since then, we have worked with the NY State Education Department’s Office of Professions to develop regulations governing the practice. We successfully worked to extend the time of limited permits from 3 years to 4 years in response to the need of new graduates and helped to pass legislation that gave LMHCs a continuing education requirement for licensure renewal. This requirement makes mental health counselors more competitive and demonstrates our commitment as professionals to regularly add to our skills as practitioners. NYMHCA continues our work to build working relationships with legislators and state agencies that will assist us in passing legislation vital to our profession. · are known and accepted throughout the state as qualified providers! · are authorized to diagnose! · have private Medicaid numbers! · have Civil Service titles! · have certificates that will allow us to work in schools! · can be hired to work in Early Intervention programs! · are accepted by all insurance companies as providers! Every member counts and the greater the number of members we have, the louder our voice is in Albany. Please celebrate NYMHCA’s 40th anniversary by helping us reach our goal. We want to continue our work to help you have the most rewarding professional career you can imagine for yourself!